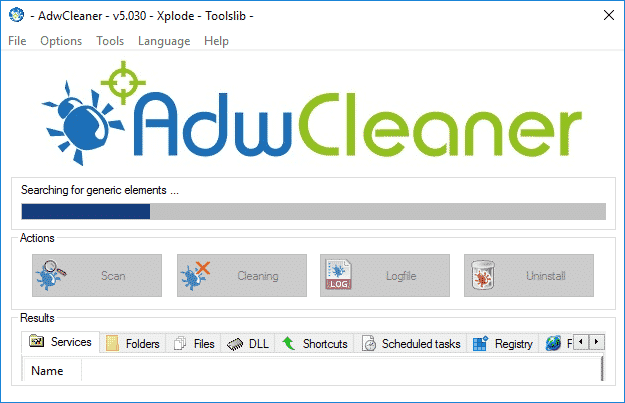 AdwCleaner is developed by Xplode. 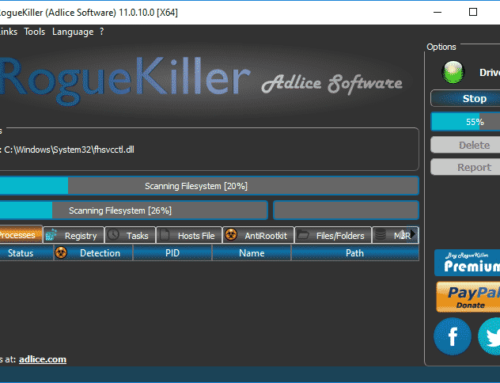 It’s a free Anti-Malware software. 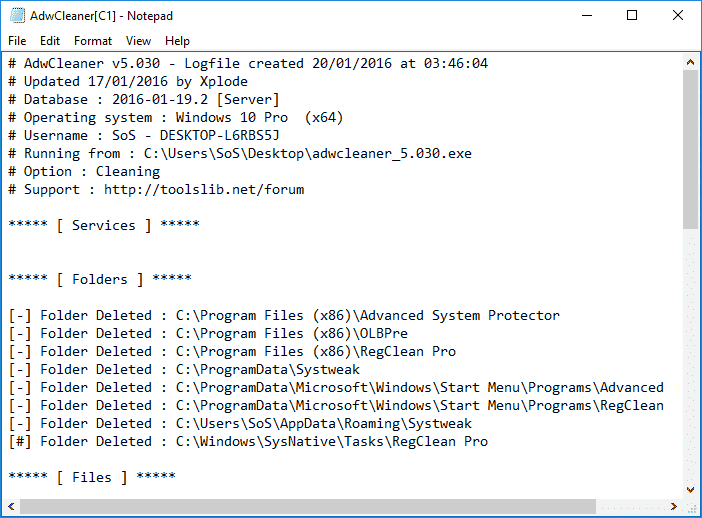 If you want to follow his updates, just follow his FaceBook Page Adwcleaner. 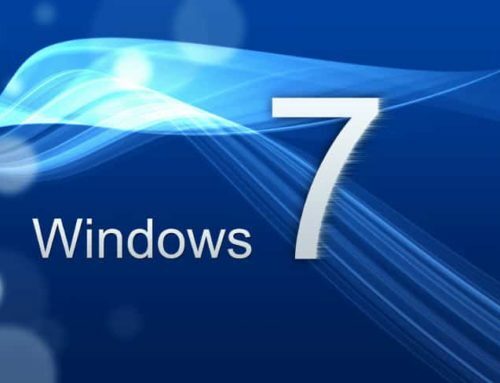 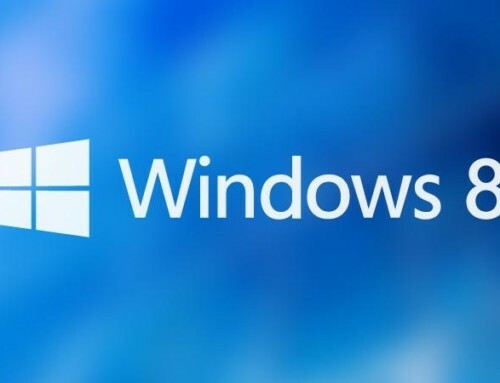 It works on 32 and 64-bit versions of XP, Vista, 7, 8, 8.1 and Windows 10. 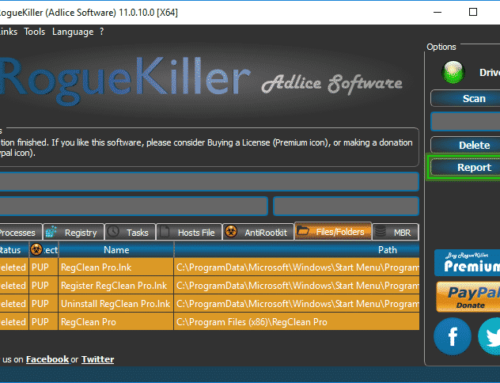 With Adwcleaner, you can search and delete Adwares, Toolbars, Potentially Unwanted Programs (PUP), and browser Hijackers from your computer. 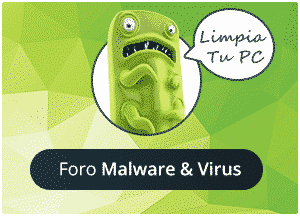 Potentially Unwanted Programs can change your home page on your browsers and display advertising. In this tutorial we show you how you can use AdwCleaner and where you can found help if you need it. 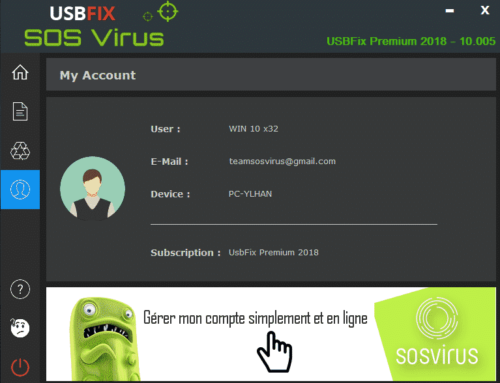 Just read, and follow the tutorial, step by step. 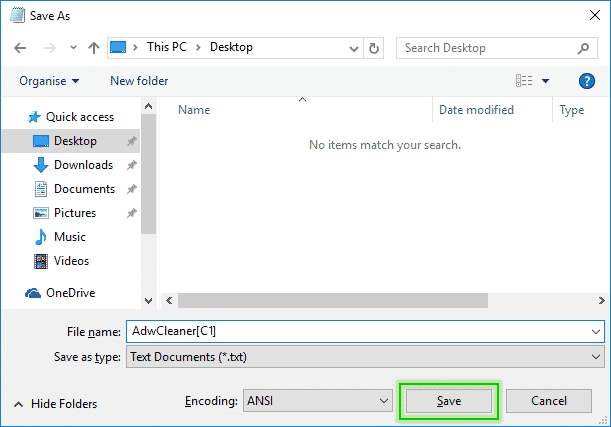 If you have closed AdwCleaner (Scan Option), you must relaunch the scan. 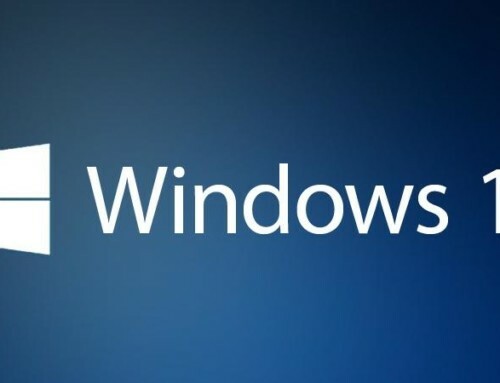 Then only you can run the Cleaning. 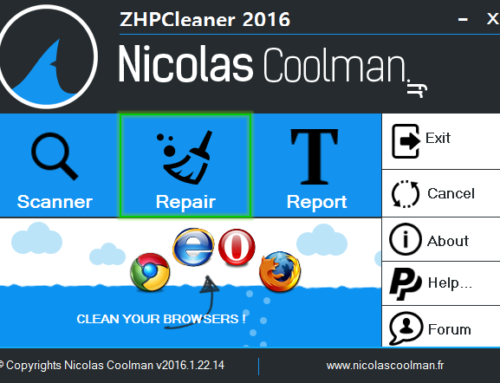 Browse tabs and check the elements detected by AdwCleaner. 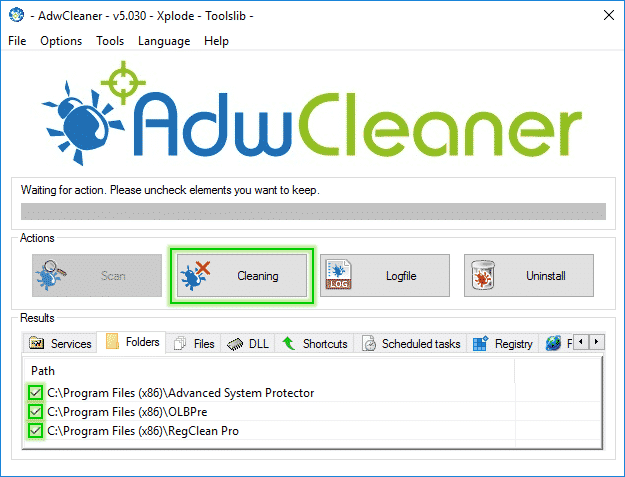 When you have checked the elements detected by AdwCleaner, click Cleaning. 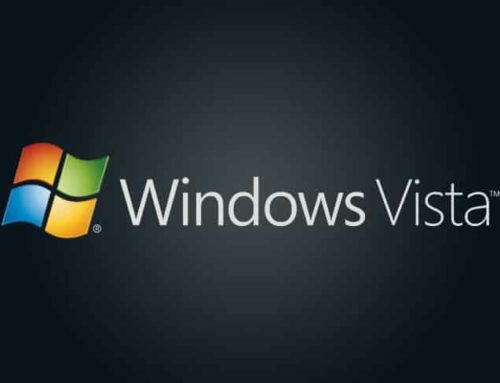 A window will appear. 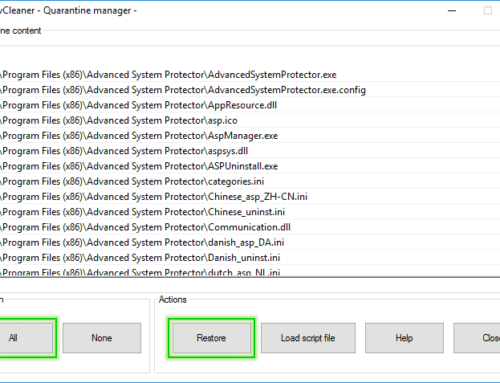 This window warns you, that all opened programs will be stopped to remove all unwanted programs. 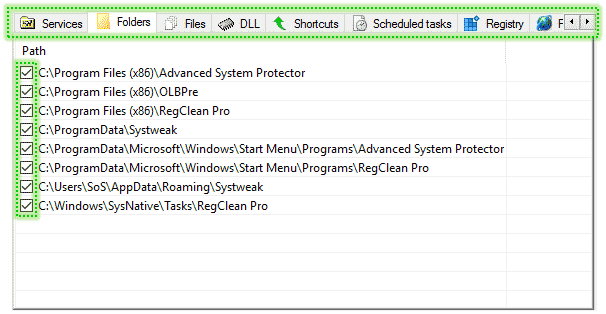 Click on OK and the cleaning is starting. 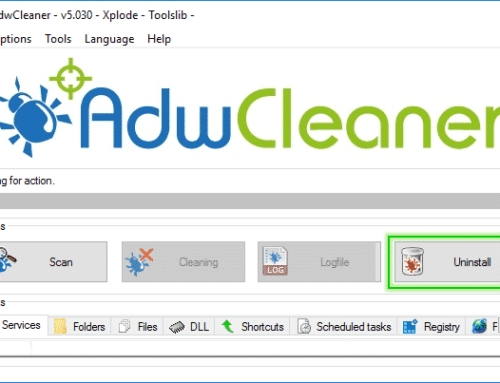 When the cleaning is finished, a window called “AdwCleaner – Information” will appear. 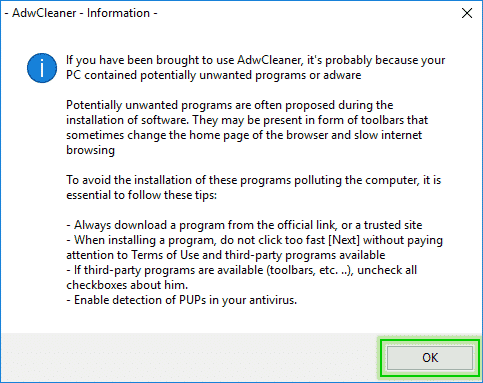 Click OK.
To finalize the cleaning, AdwCleaner asks you to restart your computer. 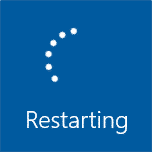 Click OK and your PC will reboot. 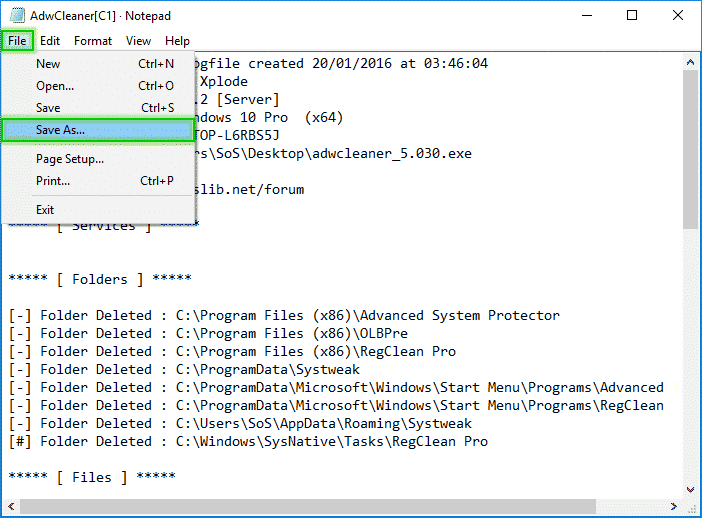 Now, you can found the logfile of AdwCleaner on your Desktop. If you have used AdwCleaner to remove potentially unwanted programs, toolbars … we recommand you to upload your logfile on SOSUpload ; Then, post a message on our malware forum : Sos-Virus.